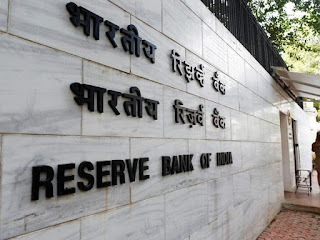 The Reserve Bank of India on Thursday announced appointment of S. Ganesh Kumar as Executive Director (ED). S. Ganesh Kumar, who took charge today, will succeed Chandan Sinha. As Executive Director, Ganesh Kumar will look after Department of Information Technology, Department of Payment and Settlement Systems and Department of External Investments and Operations. Kumar holds a Masters in Business Administration from Cochin University of Science and Technology and also holds a diploma in Management from IIM, Bangalore, besides diplomas in Law and Banking. He joined the RBI in 1984 and as a career central banker, has served in the areas of payment systems, supervision, foreign exchange, information technology and Government and Bank Accounts in the Bank.